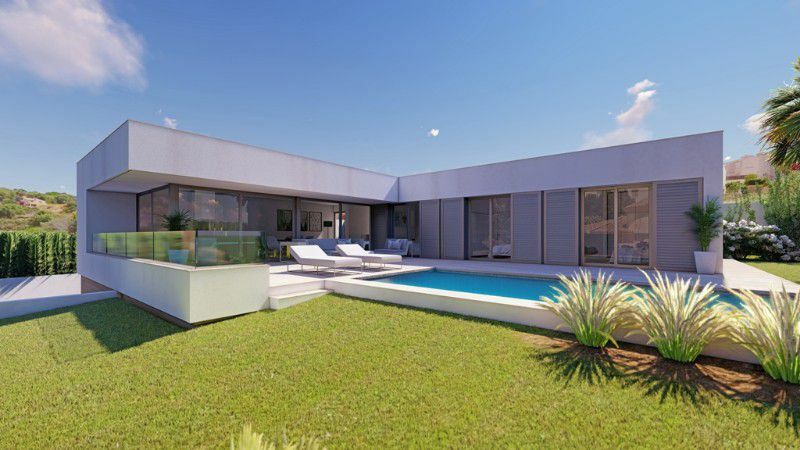 Modern villa under construction on the Benissa/Calpe border, just 1.5km from La Fustera beach, supermarket and restaurants. 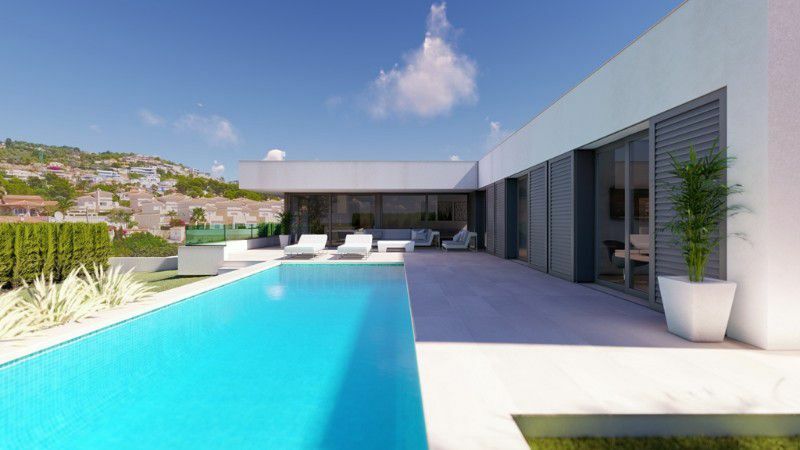 This villa is being built by one of the well known contractors in one of the best areas of the Costa Blanca, on the coast of Benissa, between the towns of Moraira and Calpe. - Ground floor has a large garage for two cars, storage room, laundry room and a staircase up to the main floor. 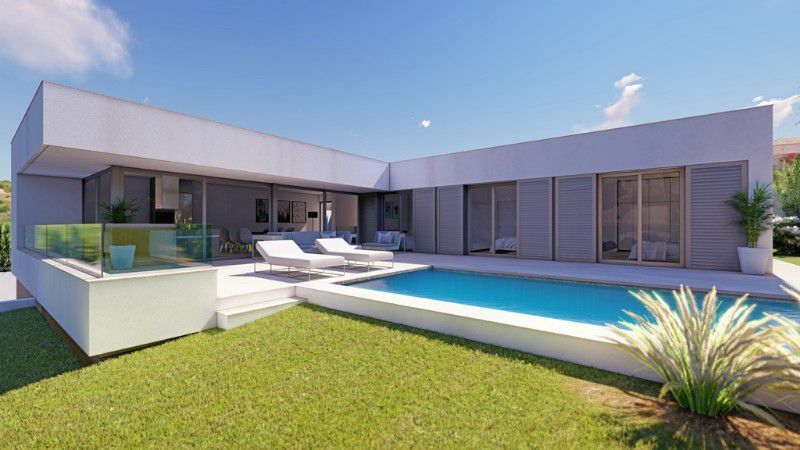 - First floor consists of a hall, a large open plan living room, dining room and kitchen with island, three bathrooms, three bedrooms, one with en-suite bathroom and an outside porch in front of the pool. From the dining room and kitchen you access the porch, the outside terrace and a large swimming pool. - Modern kitchen with island, open to the dining room and equipped with appliances Bosch brand or similar with direct access to the outside terrace and pool area. - Air conditioning hot/cold by ducting. 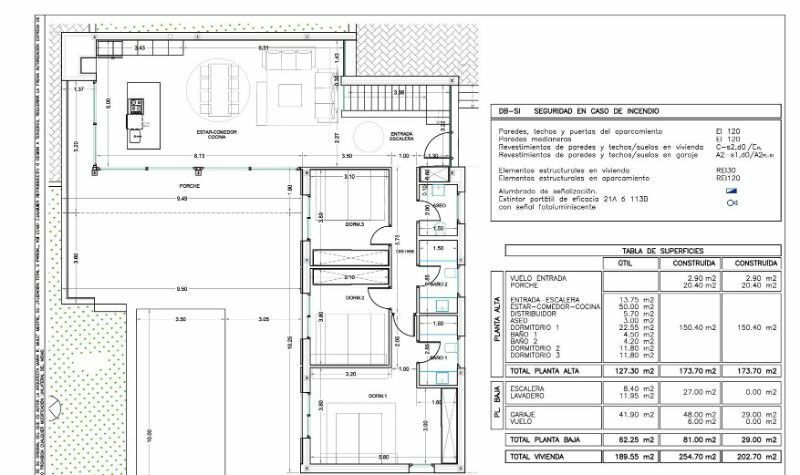 - Exterior carpentry will be in aluminum, with large windows with security glass with Climalit. The main entrance door to the house will be walnut wood with security lock. 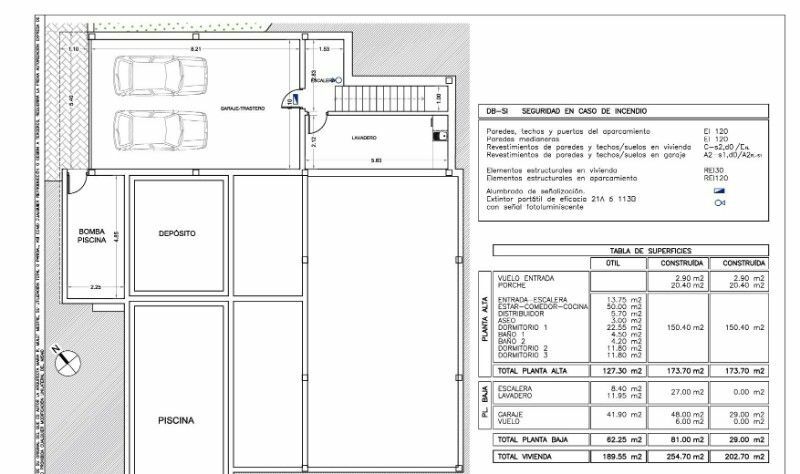 External shutters (mallorquinas) in bedrooms and other rooms according to design. - Smooth interior woodwork finished in walnut colour or similar. Natural aluminum handles and hidden hinges. Wide interior lined wardrobes in textile colored melamine. - Suspended toilets and wash basin cabinets. 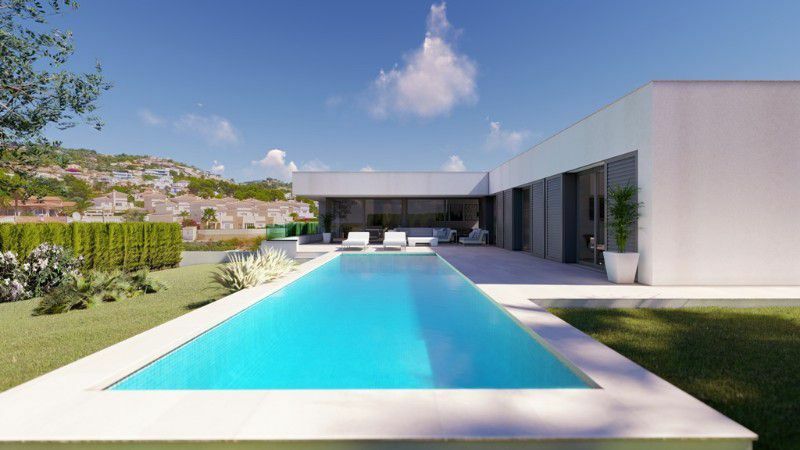 The villa is located in one of the most beautiful residential areas of the Costa Blanca. The towns of Calpe, Benissa and Moraira offer a coast of extraordinary attractiveness and great scenic and ecological interest, with numerous beaches and hidden coves. Only 1.5 km from this extraordinary villa, is the main beach of Benissa, Playa de la Fustera, a sandy beach located between the Yacht Club Les Basetes and Cala Pinets, which has the distinctive "Bandera Blue "certifying the quality of its waters and the many services available: promenade, footbridges and access for the disabled, playground and sports area, Red Cross, bus stop, parking space, maritime surveillance, cafes and restaurants. From La Fustera beach you can access the Ecological Promenade of Benissa which can take you to Calpe or Cala Baladrar whilst enjoying the sea views and exploring the coves and cliffs along the coast. The privileged location of this house is only 2.5 km from La Fossa beach in Calpe and 9km from the beach and town centre of Moraira. For golf and water sports lovers the Ifach Golf Club is just 6.5 km and Club Náutico les Basetes is just 2.3 km away. 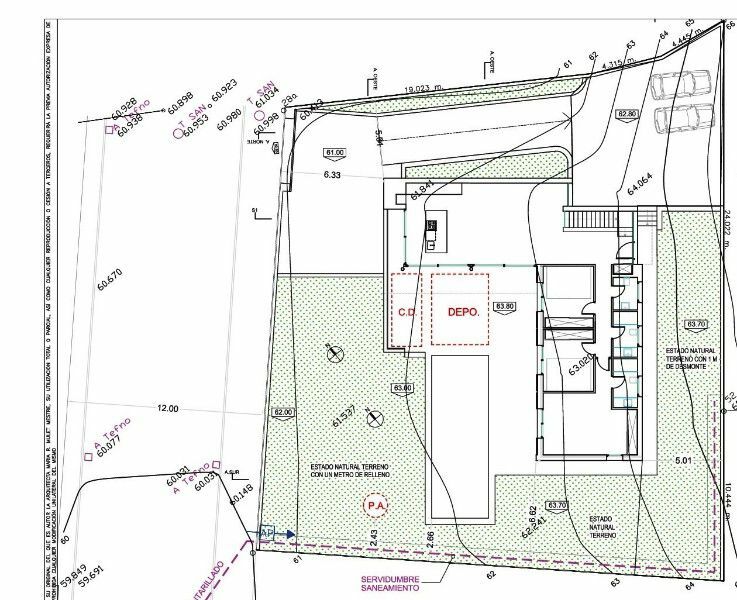 For further information about this new build villa for sale in Benissa please do not hesitate to contact us.